Aruba explains that adopting wireless networking isn’t just about performance, it’s about transforming your workplace into a modern digital environment in order to become more flexible and attract top talent and millennial employees who are accustomed to a wireless world. 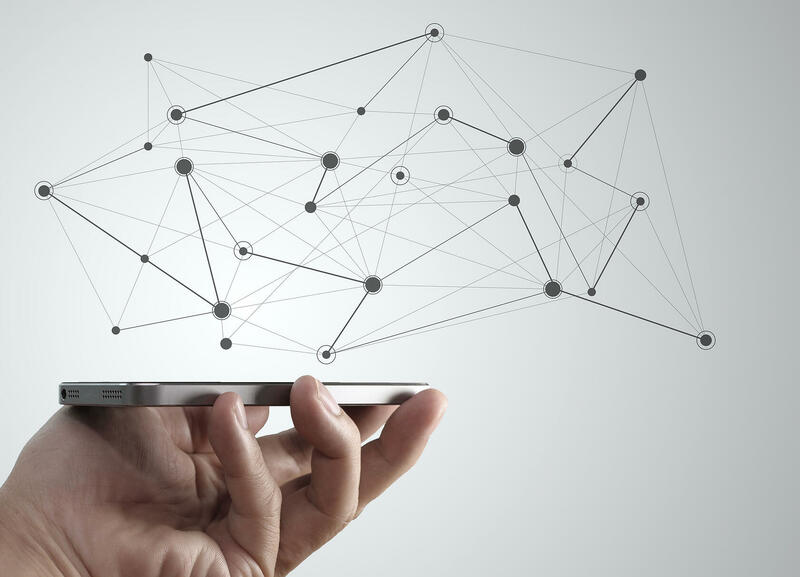 How is Wireless Networking Different from Traditional Networking? Using this approach, your enterprise’s entire network is fully primed to interact with mobile devices and IoT enabled technology. This setup can be accomplished in as little as a few hours, compared to days with a legacy network. This is because the single wireless network architecture is designed to adapt to any size of business. Determine Your Desired Coverage: Decide where you’ll place the network’s access points and determine the coverage frequency needed to make sure your whole company received a signal. Keep in mind that different materials may interfere with the optimal signal. Plan for Potential Interference: Pay attention to potential frequencies which may impact your signal quality, and plan around them. Create Strong Data Privacy: Since data will be “up in the air” in a wireless network, make sure you have a strong data policy in place that includes two-factor authentication and encryption. Follow Applicable Compliance Regulations: Do your research; each country, state and industry has specific regulations to follow. To make the transition of these devices smooth and easy, and transform your workplace into a modern digital environment, consider talking to an IT consulting company about setting up wireless networking today. Stay tuned for more information on wireless networking, where we’ll dive deeper into some available solutions for your enterprise. 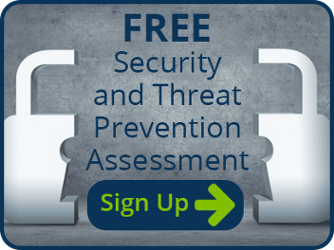 In the meantime, get a free security and threat prevention assessment of your enterprise.